Product prices and availability are accurate as of 2019-04-20 21:06:45 BST and are subject to change. Any price and availability information displayed on http://www.amazon.com/ at the time of purchase will apply to the purchase of this product. 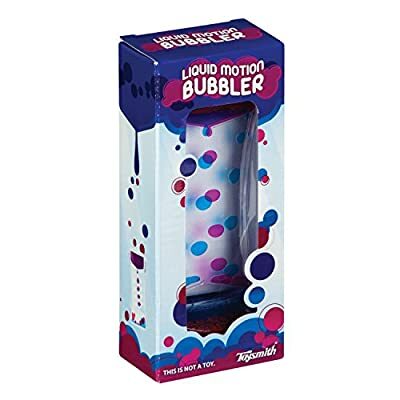 The Toysmith Liquid Motion Bubbler presents the phenomena of liquid dynamics in a fun and soothing display. 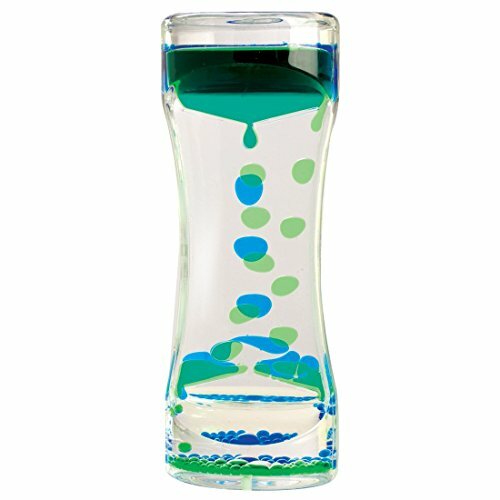 Flip this bubbler like an hourglass to watch the liquid elements inside squeeze, slip and float serenely to the bottom. This soothing visual display requires no power or mechanical parts, and can provide hours of entertainment. Durable construction withstands constant handling and resists cracks. 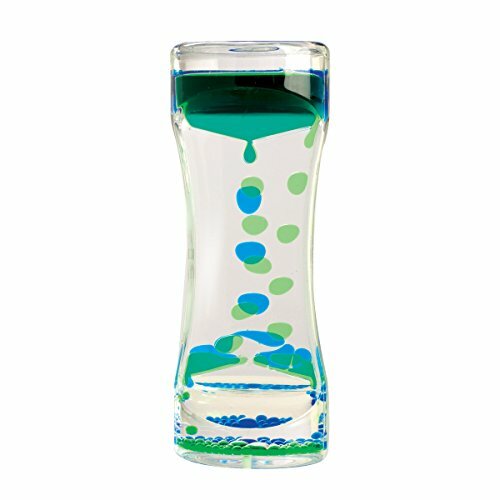 The 5.75-inch bubbler is ideal for display on a desk or shelf. No assembly required. 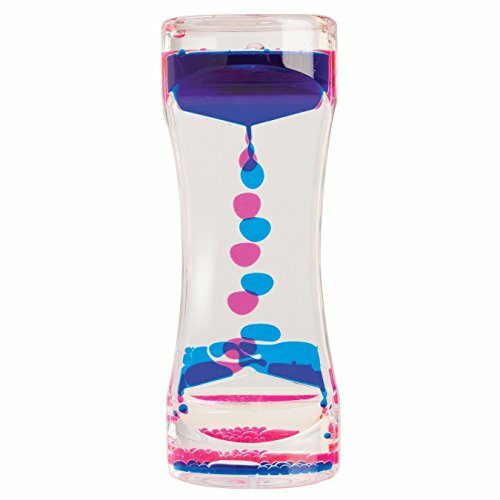 Flip this bubbler like an hourglass to watch the liquid elements inside squeeze, slip and float serenely to the bottom. This soothing visual display requires no power or mechanical parts, and can provide hours of entertainment. Durable construction withstands constant handling and resists cracks. The 5. 75-inch bubbler is ideal for display on a desk or shelf. No assembly required. Challenge your children's imaginations and keep them active with toysmith. Committed to providing the most imaginative toys along with the highest safety standards, toysmith has toys appropriate for all age groups. Toysmith offers toys for any kind of play: active play, science and discovery, arts and crafts, impulse and novelty toys, and nostalgic retro classics. Captivating liquid motion. 2" x 5. 75" in length. Perfect for a table or desk. Assorted colors.